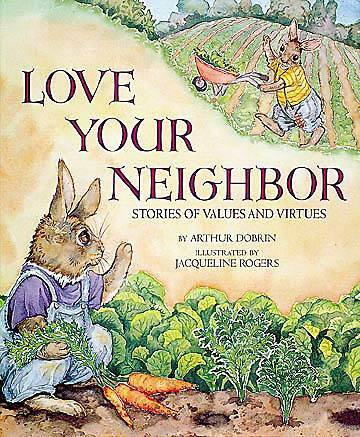 illustrated by Jacqueline Rogers. With themes such as tolerance, prejudice, love, and freedom, these stories feature a menagerie of animal characters from egotistical elk to selfless squirrels. A delightful and engaging collection of original animal fables. Scholastic Books.